Sherwani is a long coat-like garment originated in British India as the European style court dress of nobles and royals of northern India. It appeared as a fusion of British frock coat and achkan. Slowly and steadily it was adopted by rest of India as a more evolved form of traditional attire. It is worn over a kurta with the combination of either a churidar, a dhoti, a pajama, or a shalwar as the lower-body clothing. Sherwani is shorter in length as compared to achkan and is often made from heavier suiting fabrics, and by the presence of a lining, with beautiful work. India has always been the centre of discussion due to its incredible culture and tradition. The impact of old yet marvellous Indian culture is still prevalent in today’s era. Through various modes of clothing and ornaments, fashion designers have succeeded to keep warmth of culture alive in the heart of Indians. 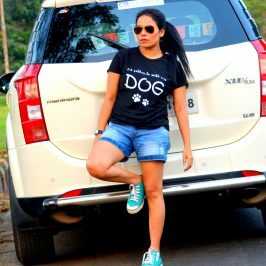 With the advent of fashion era a common misconception prevailed that fashion and styling is not the work of men and is often restricted to beautify women. Men’s traditional attire has equally caught the attention of fashion designers and they have been winning heart across the globe for Indian fashion industry. With the passage of time, fashion designers have kept their ideas updated with innovative Sherwani design to maintain the flame of men’s traditional fashion alive. If you are aware of the latest trends specially through Online Shopping, you might have seen something new coming up every now and then. 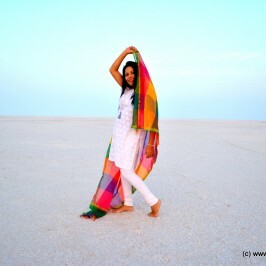 Now, our Indian traditional wear has gone stylish and shows a great blend of modernity and culture. As rightly said, break the shackles and Sherwani is doing the same for men’s fashion and turning out to be a must have attire in your wardrobe. Sherwanis are perfect for all regardless of age, body type and complexion as well as various occasion whether festival, cultural event, or wedding celebration. 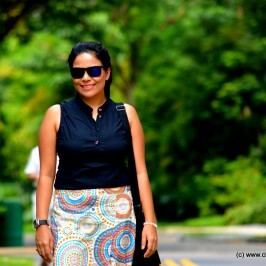 It sets the tone of that perfect attire which creates a lasting impression thereby making you stand out from the crowd. 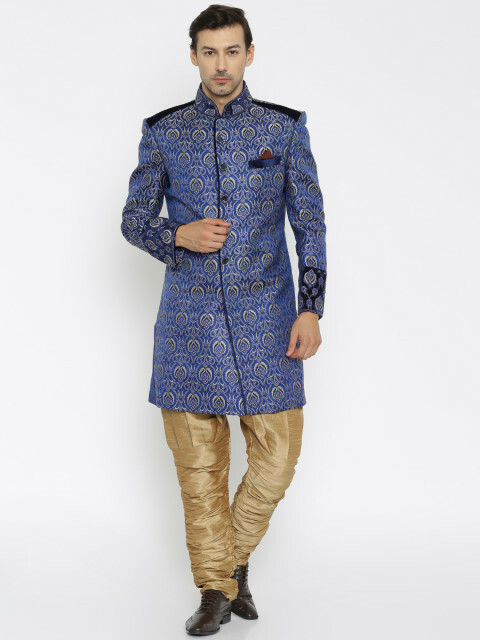 Over a period of time Sherwani has gradually evolved and has kept itself abreast with latest trends in fashion. On one hand there is contemporary Chipkan Style Sherwani that resembles royalty and on another hand there is Indo-western Sherwani balanced with touch of modernity. Similarly there are styles like Achkan Sherwani, Angrakha Sherwani, Printed Modern Sherwani, Jodhpuri Sherwani, Anarkali Sherwani, and many more. Myntra has wide range of ethnic collection of Sherwani for every range classified by style, work, occasion, length, or stitching type. There collection and range is vivid, trendy, classic, elegant, & professional. Myntra has perfect range of suits that complement their look for all type of occasions. 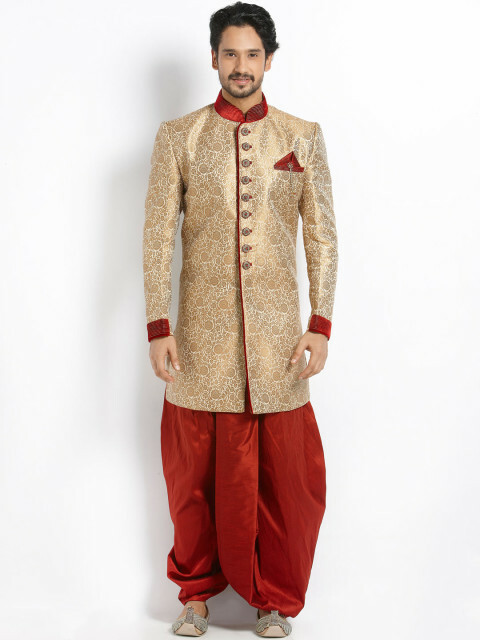 Go and grab the amazing range of Sherwani to complement your personality. Whether its festive season or wedding season, party or casual, it is better to step into the online shopping marketplace than wandering into any other place and wasting precious time. 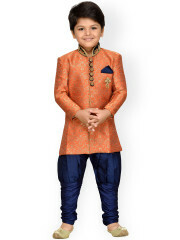 Sherwani is a form of traditional wear. It gives classy look. Get the best traditional wear collection of men’s at gents garment retailers in Amravati.